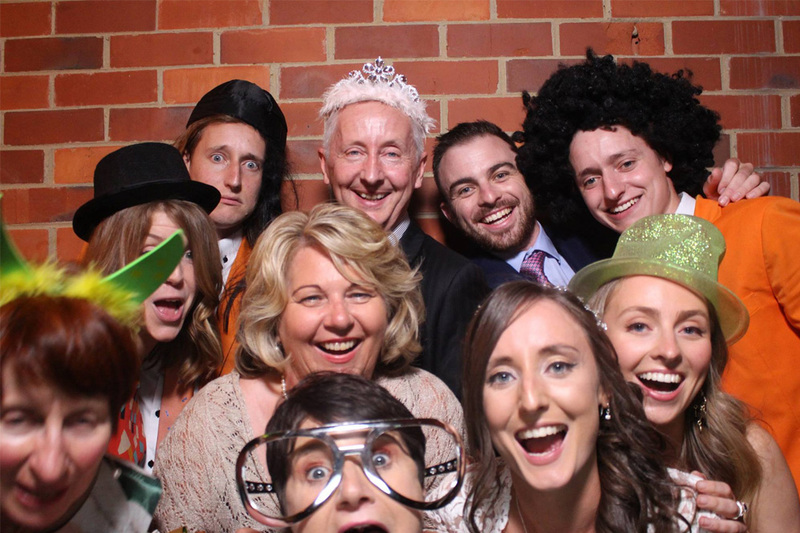 Experience a new and dynamic photobooth style that is taking wedding entertainment by storm! 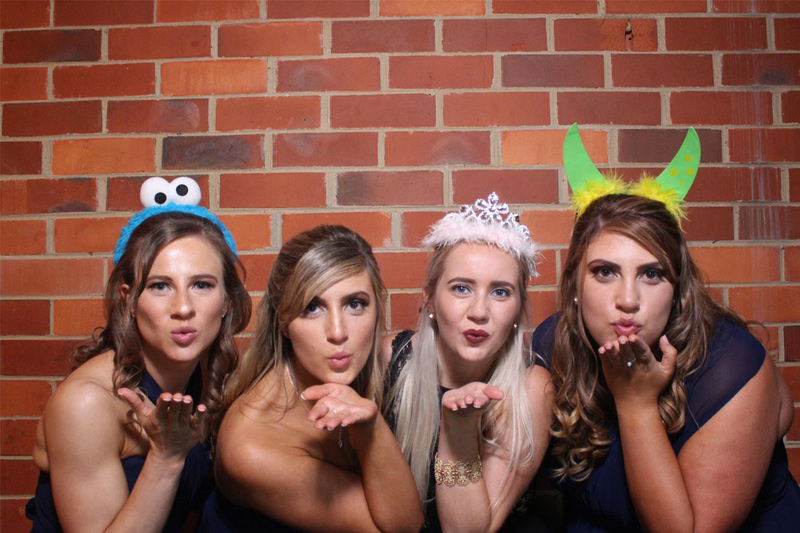 Be treated like a VIP once you step foot into PASH Photobooth’s set up. 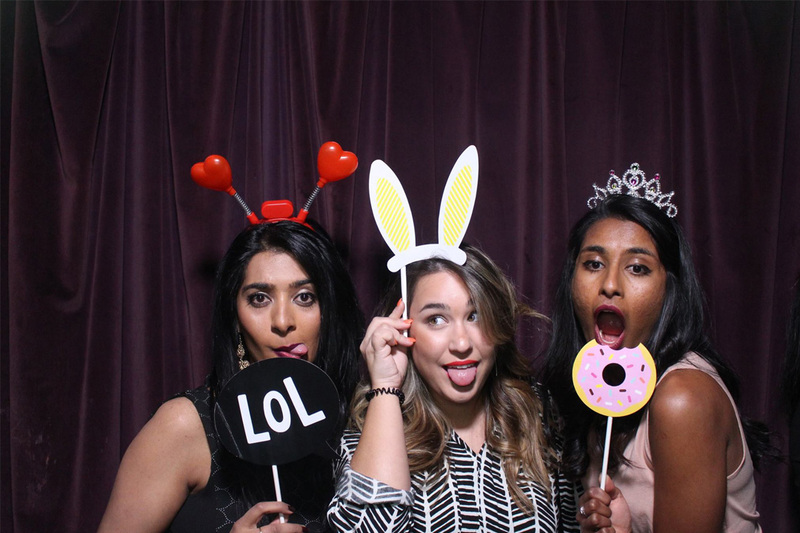 It’s fun, it’s new and Pash Photobooths guarantees a night filled with laughter! It’s a creative photo booth that will leave you with a cherished memories for your wedding, with top-line professional photographic equipment, creative customised graphic designs to cater specifically to you, charismatic staff and a lustrous state-of-the-art photo tower. 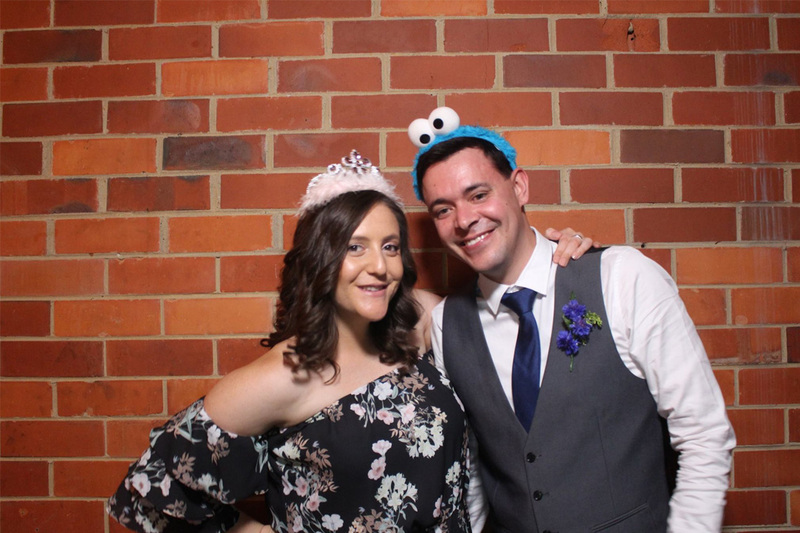 PASH Photobooths was founded by two friends with one goal in mind – to create a memory that will last with you forever. 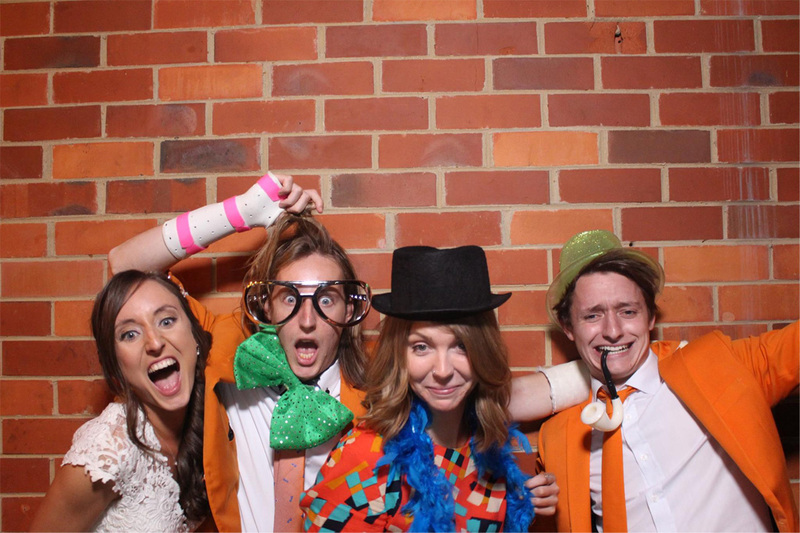 Be sure, once you walk into a PASH Photobooth you will leave with a smile on your dial!